This resource pack provides healthcare professionals as well as commissioners and providers of MSK services with a framework for planning and developing a local MSK network, and signposts to a wide range of additional materials which may be useful as they undertake this task. It has been co-produced with the MSK community, and distils some of the findings of the project to date, providing a practical resource to support CCGs seeking to improve outcomes for all forms of MSK disorders through a “networks” approach and with patients at the heart. Understanding how these benefits impact MSK systems and spend is a complex undertaking. To support clinicians, managers and commissioners in their efforts to forecast and monitor these impacts, we have developed an easy to use tool; the MSK First Point of Contact Model. The model uses data from a variety of referenced sources to provide default values. For example the model estimates the demand a given location would have for an MSK FCP service, and translates this to a WTE requirement. Though these default values are there, everything within the model can be customised using local data to give the most accurate picture possible. It is suggested that by reviewing values within the model will be a useful task to underpin local MSK system data collection requirements and support robust performance monitoring. Note: in order for the model to work fully, Excel will ask you to ‘Enable Content’. 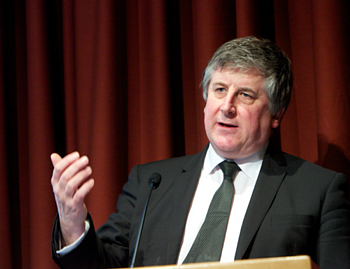 The FLS Clinical Standards provide the core standards that every FLS should meet to ensure that correct identification, investigation, information, intervention and integration with primary care are achieved, within a framework of quality, to the long-term benefit of fracture patients – the 5IQ approach. Here you will find links to the standards and to an implementation toolkit. It brings together data comes from high-quality sources including the Cochrane Collaboration and the Office for National Statistics. Planners and commissioners using the model can be confident that the conclusions are likely to be nationally representative, but every local area is different so the model is designed for you to input your own data to take account of existing local pathways. The latest version of the model shows a return on investment of over £4 when £1 is invested in physiotherapy for falls prevention. 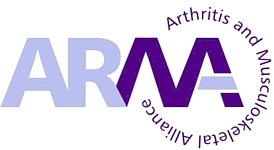 Arthritis Research UK has partnered with Imperial College London to develop the Musculoskeletal Calculator, a prevalence modelling tool for musculoskeletal conditions. 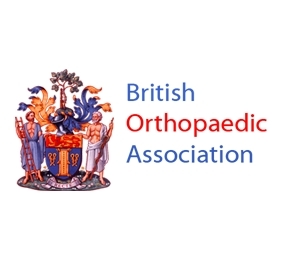 For the first time this tool provides estimates of the burden of musculoskeletal conditions to local areas. Find out who are some of the key people to speak to about involving professional groups in your local networks. 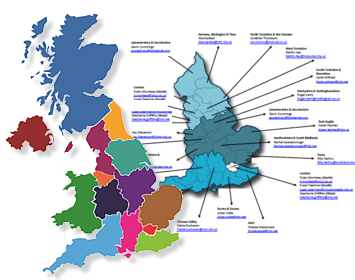 The Chartered Society of Physiotherapy‘s map of regional representatives is available here as a PDF to download (240KB). Click the Register button below to enter your contact details. We have a Yammer group – an enterprise social network platform – a means to facilitate a dialogue between commissioners, providers and other key stakeholders in the MSK field on improving outcomes in MSK. Until the launch of our MSK Hub (due Spring 2018), this is the main way that we are encouraging people to engage and share through the MSK Knowledge Network. Please ‘Click to Join’ (to the right) and you will be sent an invitation via email.